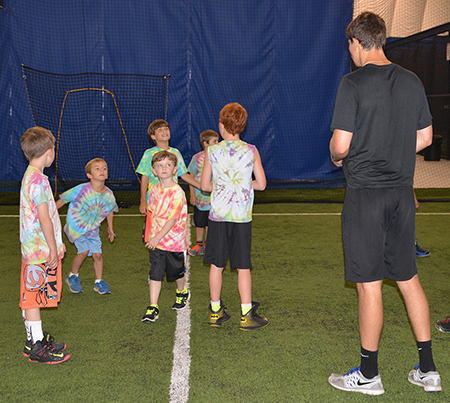 All-Sports Camp Offers Fun Summer Options For Boys & Girls Ages 5-13! 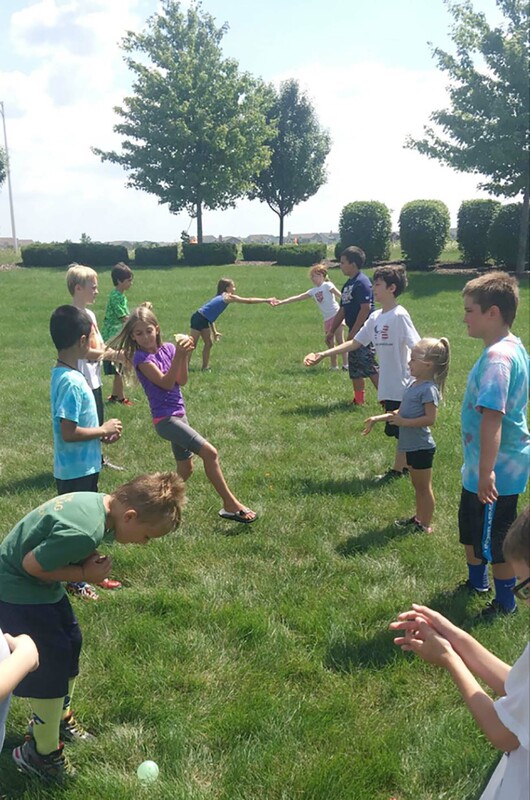 In today’s fast-paced and competitive world, we hear the phrase, “Kids need some time to just be kids”…..and we agree! 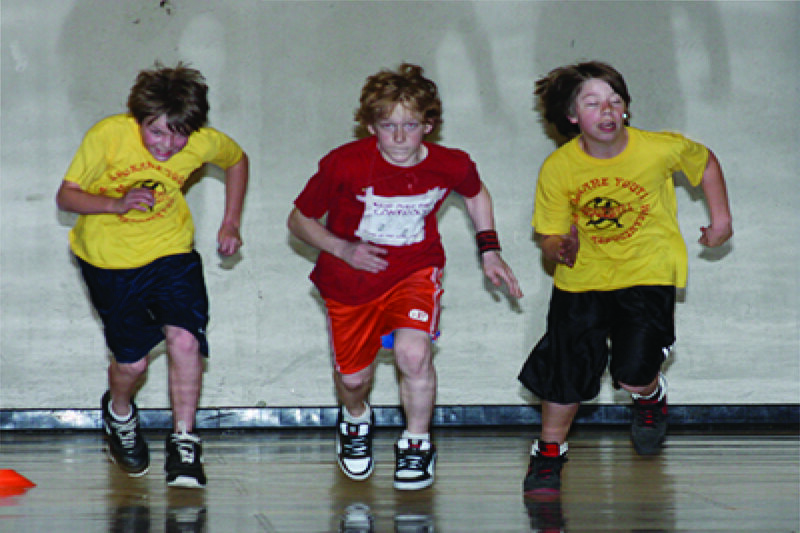 The All-Sport camps will give kids exposure to a variety of sports and activities with enough structure to keep them organized, but enough freedom for them to be creative and have some fun like “when we were kids!” BJES offers a professional and safe environment where a parent can be confident that their son or daughter will be monitored from check in to check out each day, and that they will be around positive people in a respectful atmosphere. Register and pay in full by May 15, 2019 and receive a 10% discount! 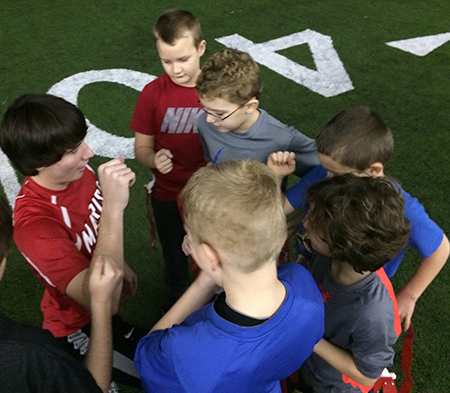 Register multiple children and receive 10% off the camp price for each additional child. 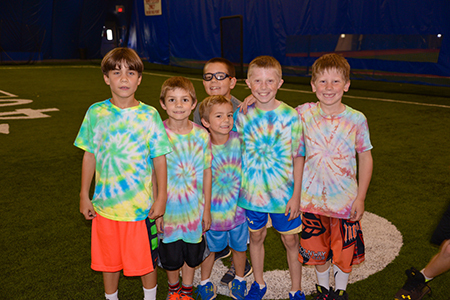 Register your children in 3 or more weeks of camp and receive a 10% discount off each additional week. IF YOU ARE REGISTERING FOR MORE THAN 1 WEEK OR ARE REGISTERING MORE THAN 1 CHILD PLEASE CALL THE FRONT DESK AT (815) 221-6000 TO REGISTER. THANK YOU.